Here you'll find our vintage selection of UK Cream magazine back issues. 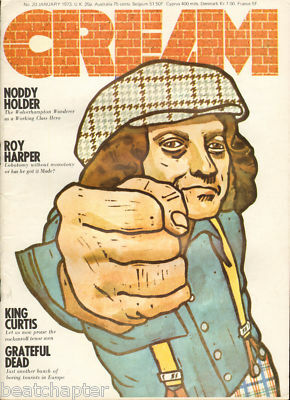 Cream magazine was a 1970's UK rock music magazine published in London W1 by Arapel Ltd. 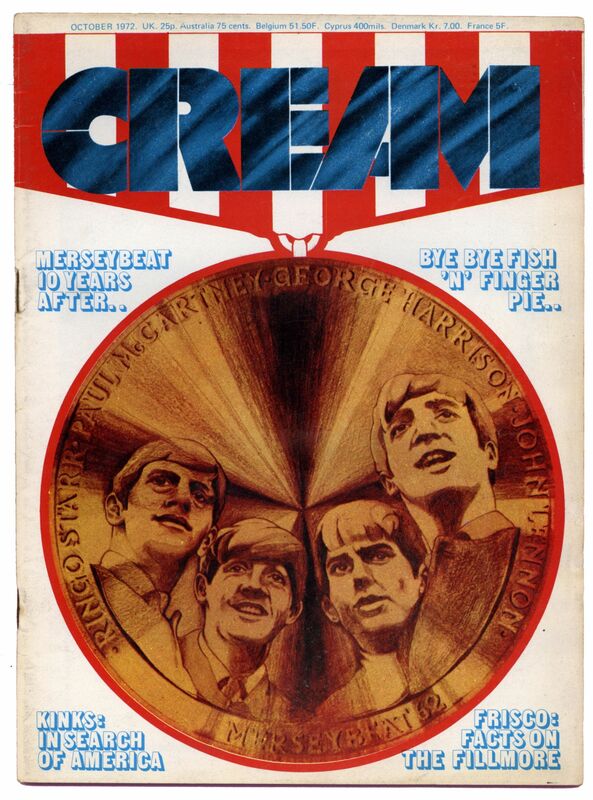 Contributing writers for Cream magazine included Charles Shaar Murray, Dave Laing, Dave Gelly, James Hamilton, Clive James, Tony Russell, Ray Tolliday, Andrew Weiner, Bob Houston etc. It was a short lived magazine that lasted just over a couple of years from May 1971 to August 1973. Prices are negotiable for multiple purchases.